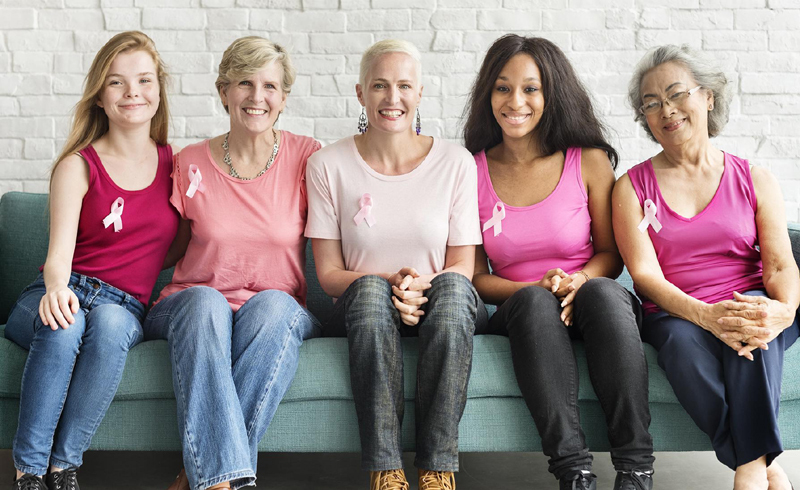 One in eight women are diagnosed with breast cancer in their lifetime — and despite the vast body of research being conducted on the disease, it remains an overwhelming public health concern. The second leading cause of death among women, breast cancer can lead to costly procedures, removal of breast tissue, irreparable damage to cells, and possibly even death. Estrogen is one of the three bodily chemicals that fuel breast cancer growth and risk — the other two being progesterone and HER2. While progesterone and HER2 aren’t as concretely linked to food and diet, estrogen levels are intertwined with the food decisions we make on a day-to-day basis. That means there is something we can do to reduce our risk — we can be mindful of risk factors in our diet. Some risk factors outside of diet are uncontrollable. Genetics, for instance, play a huge role in whether or not your risk increases. Physical activity can also mitigate risk. But here are some foods that cut your risk down. 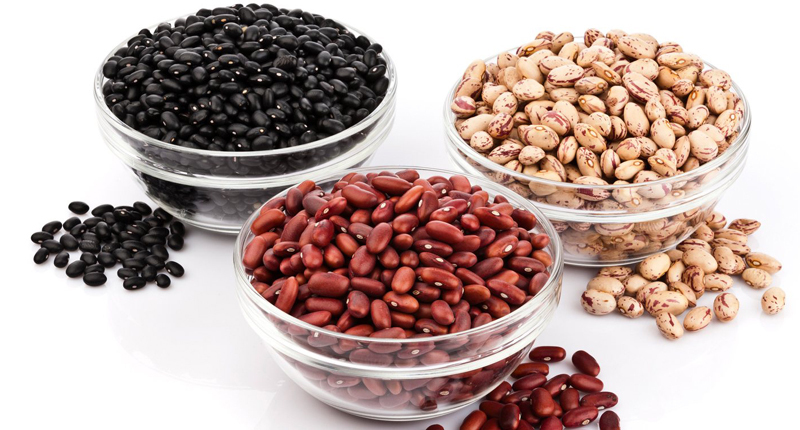 We know beans and legumes are rich in fiber and therefore great for our digestion and overall health — and now we have another reason to love them. The consumption of fiber such as that in beans contributes to a more regulated estrogen level. The effect can help stave off breast cancer and mitigate the effects if you’re already afflicted. 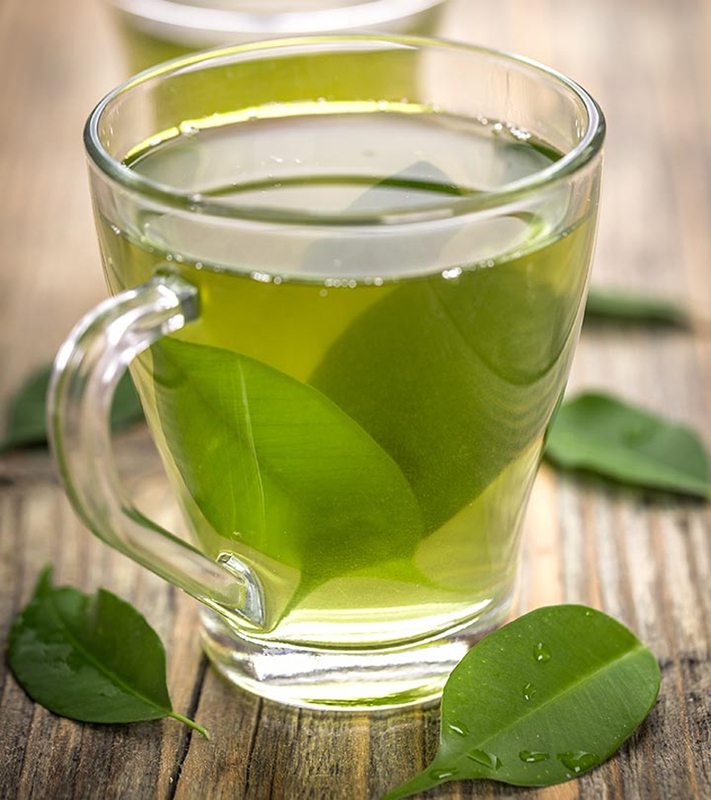 While it’s unclear whether green tea can reduce the risk of contracting cancer in the first place, studies do suggest that it can mitigate the growth of an existing tumor. If a tumor remains small and benign, this can significantly improve chances of recovery and survival. 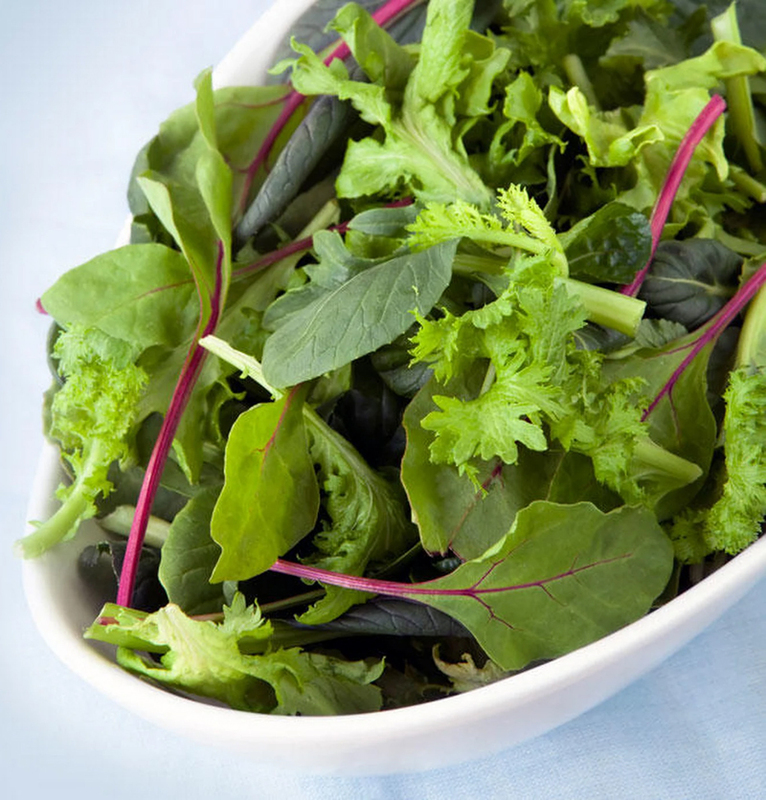 Greens such as spinach and Swiss chard are rich with folate, a nutrient that’s been linked to decreased risk of developing breast cancer. Folate is also valuable for its preservation of red blood cells and its importance in fetal nerve development, which is why so many prenatal vitamins include it. Other sources include avocado, okra, and other green vegetables. 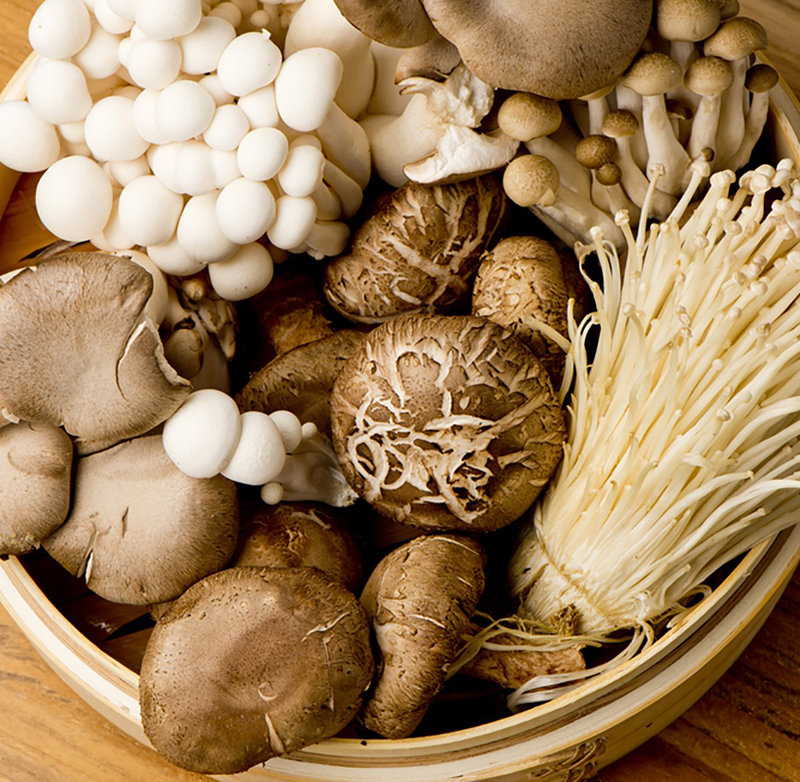 According to one promising study, mushrooms can help decrease your risk of breast cancer by up to 64 percent. They’re a personal favorite on pizza — but if you don’t enjoy it as a topping, you can also sauté them or use them in creamy pastas. Just add them in somehow. Even one serving a day can make a difference! These underrated fruits are packed with beneficial antioxidants and natural sugars. 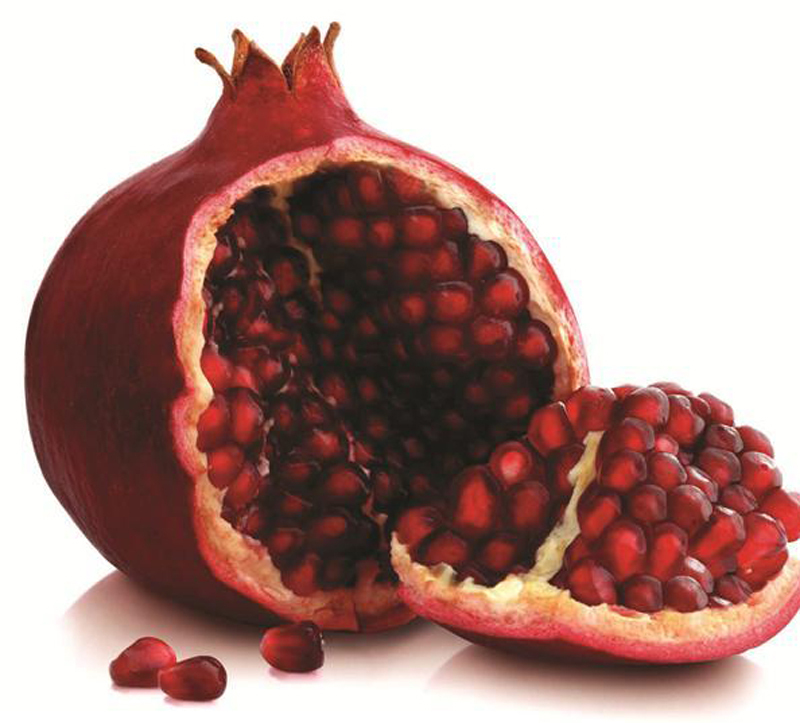 Pomegranates also contain ellagic acid, which can suppress estrogen production that contributes to cancer risk. 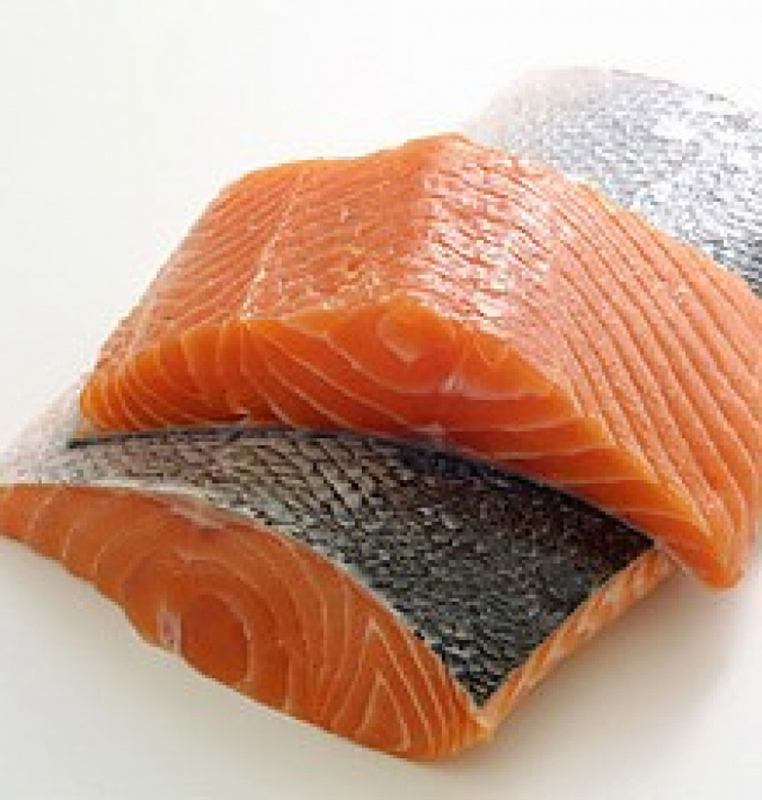 Rich in omega-3 fatty acids, salmon is a healthy choice for so many reasons. Breast cancer is one of them — in a study published in the British Medical Journal researchers found that those who consumed more omega-3 fatty acids experienced a 14 percent lower risk of breast cancer. 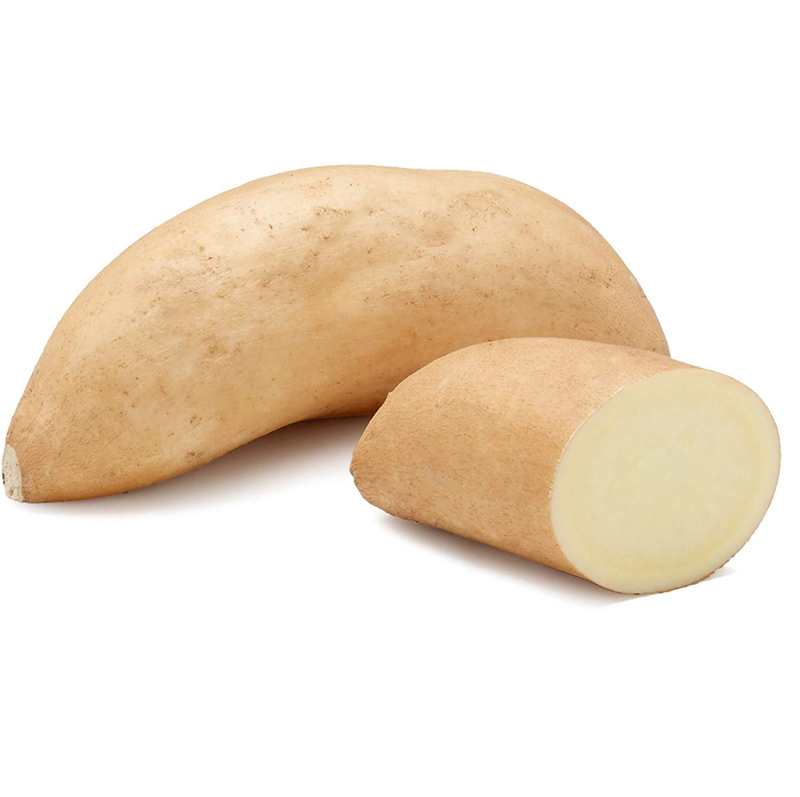 The orange color of these tasty tubers comes from carotenoids, a nutrient also found in other orange vegetables such as carrots and bell peppers. Some studies have shown a decreased risk of breast cancer with an increased consumption of sweet potatoes, which also provide a hefty dose of fiber. 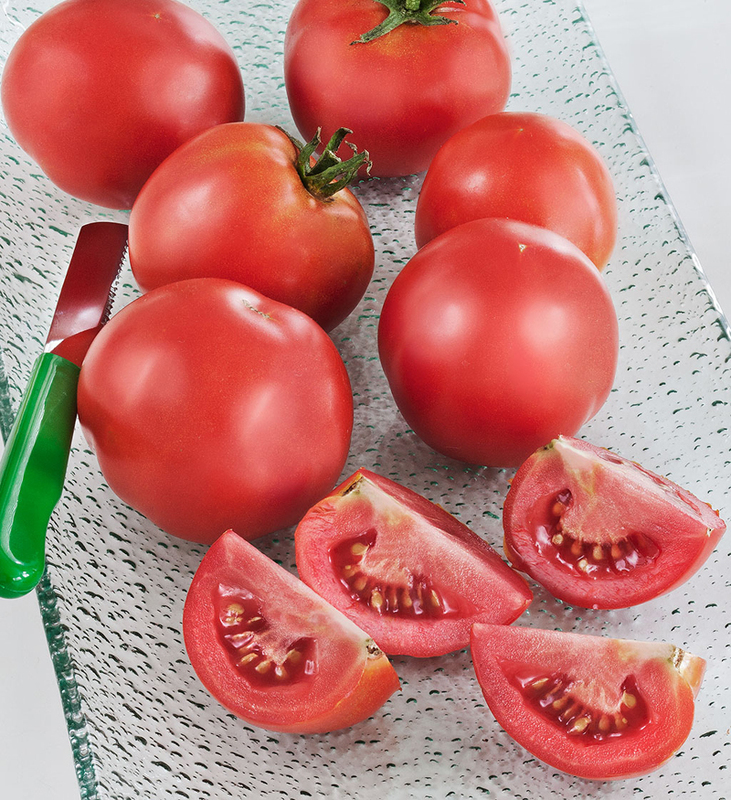 If you’re buying tomatoes, it’s best to opt for fresh — the linings of cans containing tomatoes could be harboring BPA, which we warned you about earlier. These flavorful fruits contain carotenoids and lycopene, both of which can reduce the estrogen production in your body. They’ve been rumored to curb cravings, they can prevent colon cancer, and evidently they can reduce your risk of breast cancer, too. If you’re not eating this miracle nut already, it’s time to start. Walnuts contain phytosterols, compounds that can help control the estrogen that contributes to breast cancer risk. 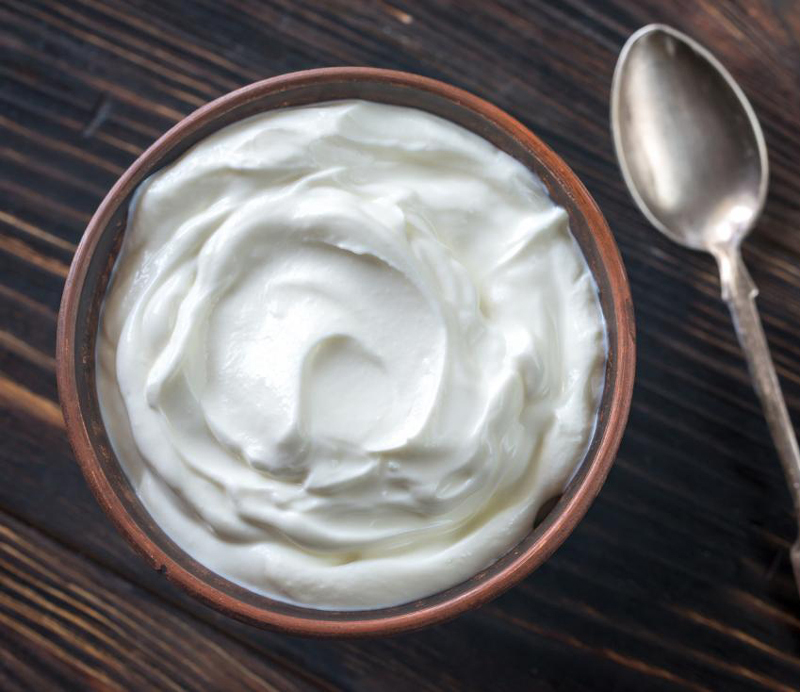 Dairy products, including milk, cheese, and yogurt, all contain vitamin D. This essential vitamin can help reduce risk of breast cancer and halt its progression. For a list of more foods that are full of it, click here.